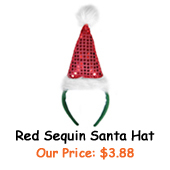 Description: Santa Hat Headband made of pink sequin fabric with white marabou trim. 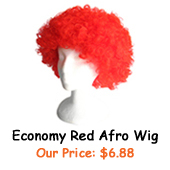 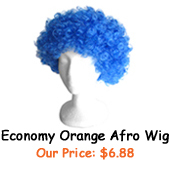 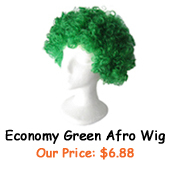 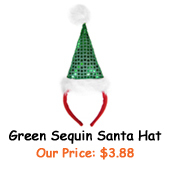 Santa hat measures approximately 9" tall x 5" wide. 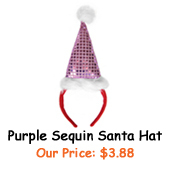 Celebrate the holidays with this glittery pink sequin Santa hat headband that will bring many smiles and cheers!